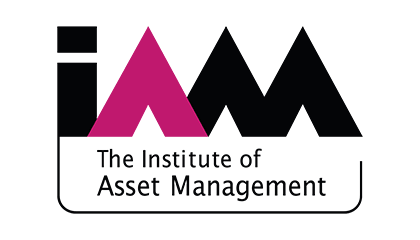 The industries we serve are made better every day by the tireless efforts put forth by key organizations dedicated to improving the knowledge, resources and technologies of their specific sectors. 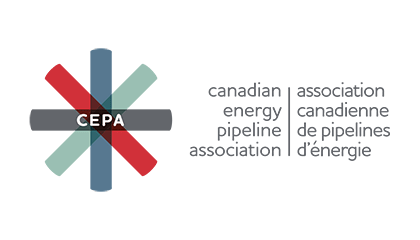 That is why Metegrity is proudly affiliated as an active participant with the following industry-leading organizations and associations. 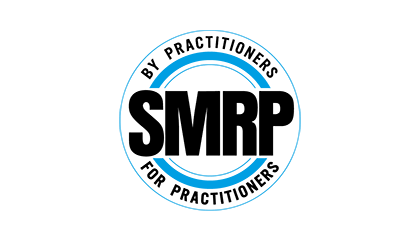 SMRP is a non-profit professional society formed by practitioners to advance the reliability and physical asset management industry and to create leaders in the field. 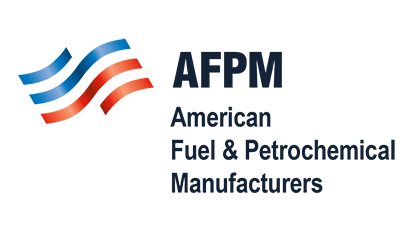 AFPM is a trade association that represents high-tech manufacturers of virtually the entire U.S. supply of gasoline, diesel, jet fuel, other fuels and home heating oil, as well as the petrochemicals used as building blocks for thousands of vital products in daily life. 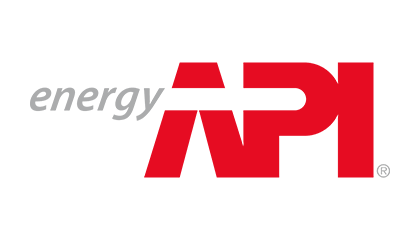 The American Petroleum Institute is a national trade association consisting of 650 corporate members that is dedicated to influencing public policy in support of the oil and natural gas industry. 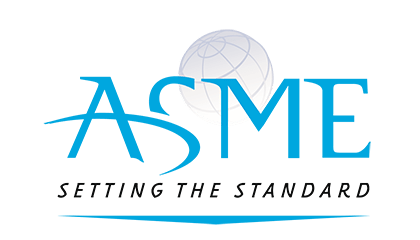 The ASME is a non-profit membership organization that promotes the art, science & practice of multidisciplinary engineering and allied sciences around the globe. 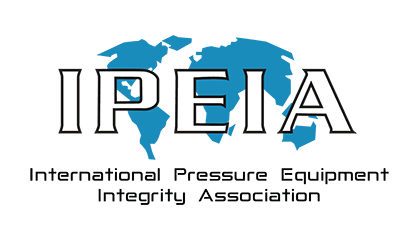 IPEIA is a membership organization that seeks to increase awareness of pressure equipment safety and reliability throughout industry using technological improvements associated with fabrication, maintenance and inspection.